Fabulous Fun with Felt Creations. 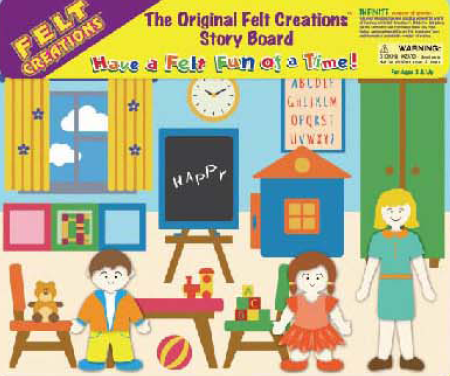 Use your imagination and create a wonderful world of fantasy with the felt pieces on the feltboard. 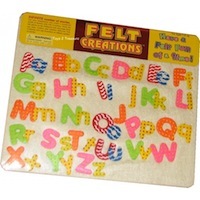 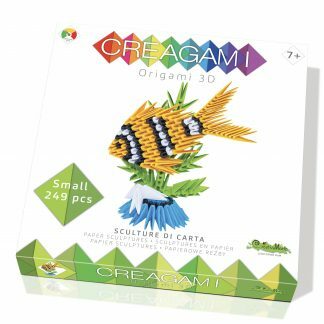 Rearrange them anytime and collect and combine different Felt Creations sets to create endless hours of fun.